As a certified QuickBooks Pro Adviser since 1997, Barbara primarily provides bookkeeping services and compliance support to our clients. She also assists our assurance and advisory staff and is a licensed notary. 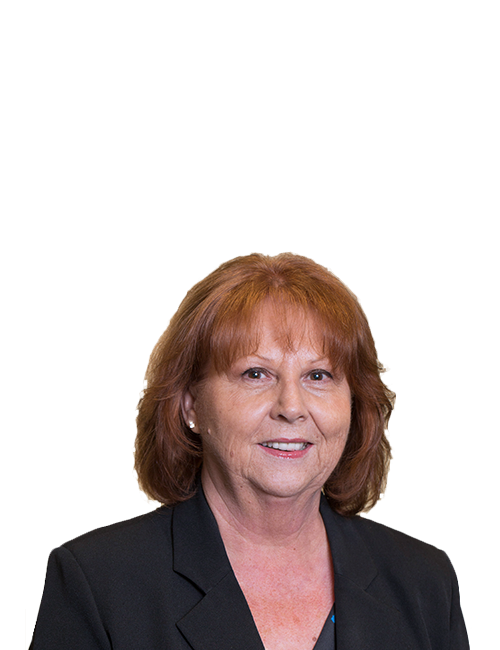 Barbara has accumulated over 35 years of experience in bookkeeping and office management, including over seven years of experience working with local CPAs in our community and eight years operating her own payroll and bookkeeping company. She was also the supervisor of for TCM Bookkeeping and Payroll Services, a payroll and bookkeeping processing company. There, she was responsible for conducting payroll for over 90 clients. She also managed all aspects of the company’s bookkeeping including the company’s banking needs, invoicing clients, ensuring timely payment of any company liabilities, handling receivables, completing payroll, and managing the corporate budget. She then moved on to be an assistant controller for SOMFY Systems, an engineering firm and manufacturer in Santa Clarita, CA where she continued her bookkeeping and payroll work. Now Barbara is our senior bookkeeping and payroll specialist here at Manela & Company and helps oversee all aspects of our client’s bookkeeping needs. She assists her bookkeeping team with any QuickBooks or compliance issues as well as meets directly with clients in order to assist with any questions or concerns that may arise. Barbara also completes and oversees all aspects of generating and filing companies’ payroll quarterly returns, yearend payroll returns, and corporate tax returns. Her friendly demeanor and helpful support make her a client favorite, and everyone enjoys working with her because she is so patient, caring, and understanding.